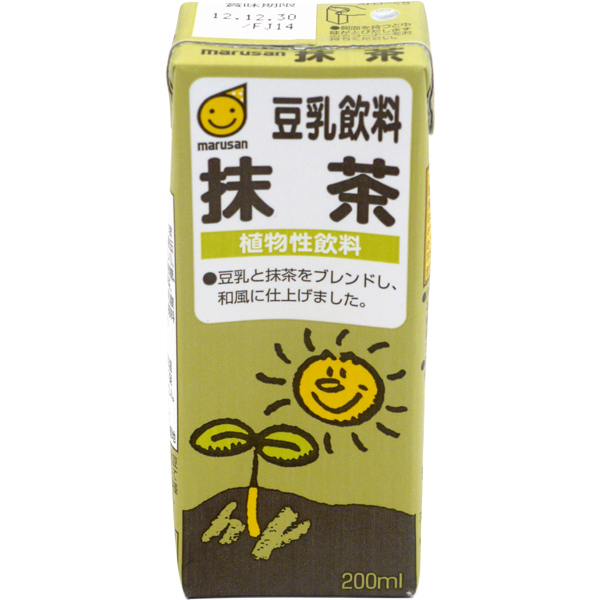 Soy drink seems to have existed in Japan since the middle ages, however the tasty sweet beverage we know today really came into being in the 20th century with delicious improvements in the way it was made. 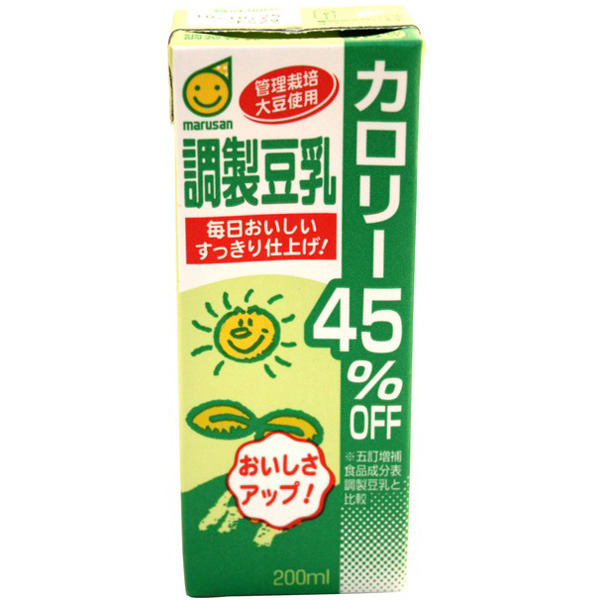 These days there are all kinds of flavours and ways to enjoy soy drink. Japanese people drink an average of 2 litres a year and it’s famous across the world as natural soft drink. Soy drink isn’t just great for quaffing, you can use it for all kinds of recipes. We love using soy drink in matcha lattes, especially using flavoured soy drinks like matcha or malted flavours. 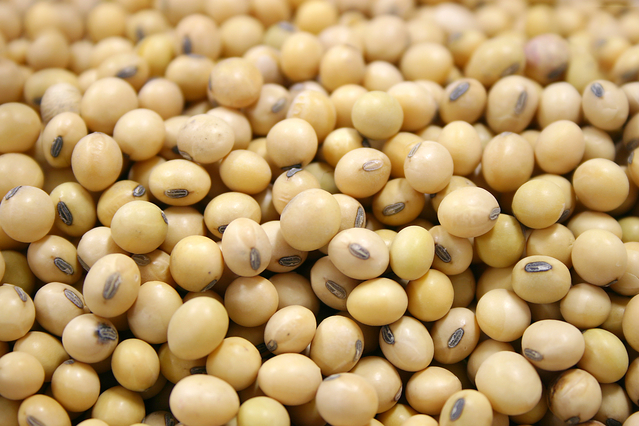 Soy drink is also a great alternative to dairy in many puddings and desserts. Traditional Japanese sweets like Brown Sugar Soy Milk Pudding are particularly hassle free as there’s no need to use additional thickeners or setting agents like adapted dairy free recipes. Want to make yours a soy? Try the wide range of flavours and styles available to buy online at Japan Centre. Posted in Food and tagged cooking, Healthy, Recipes, soy milk. Bookmark the permalink.